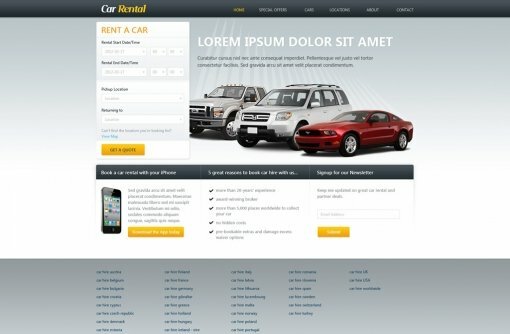 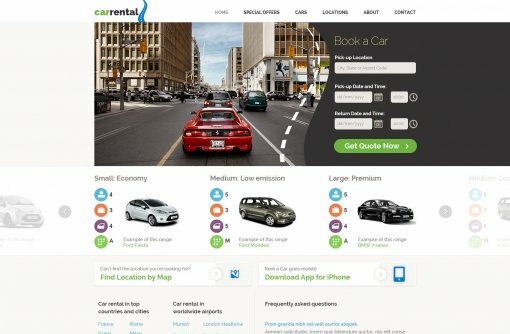 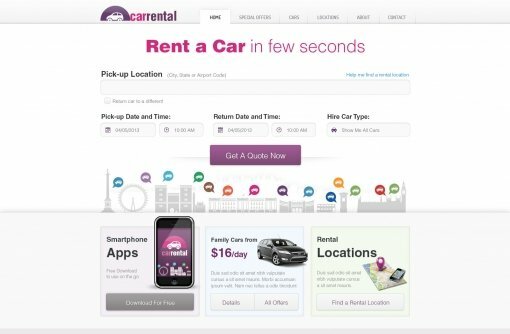 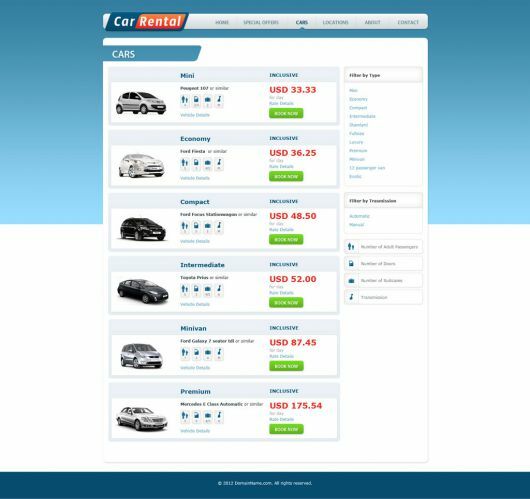 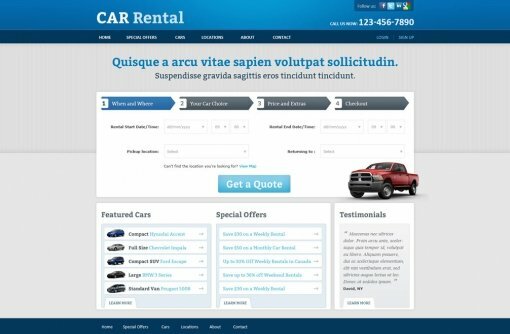 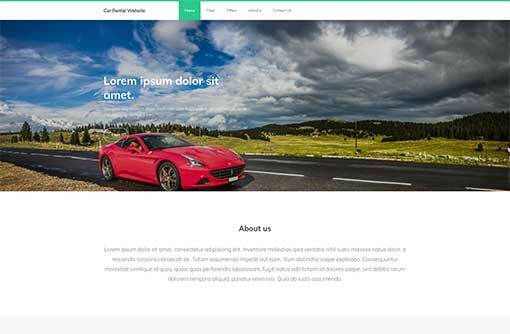 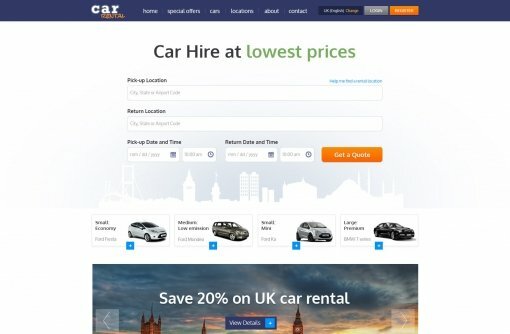 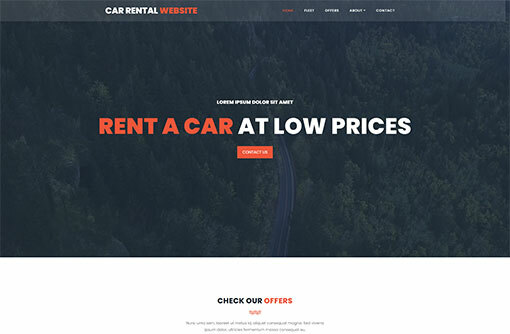 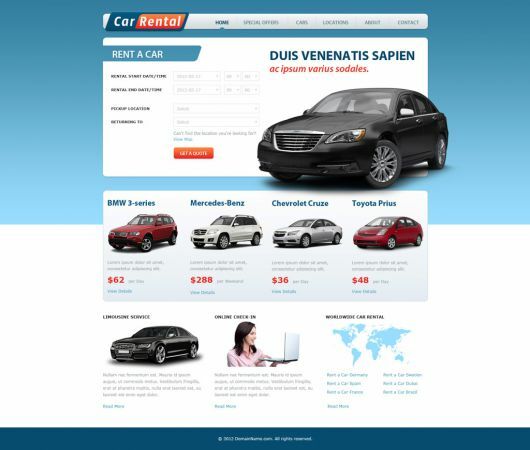 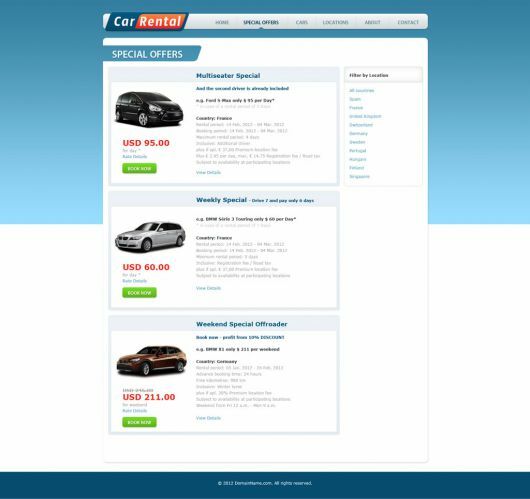 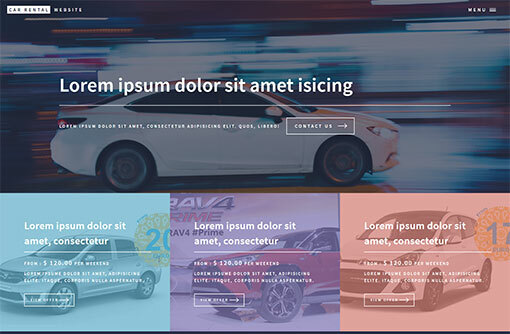 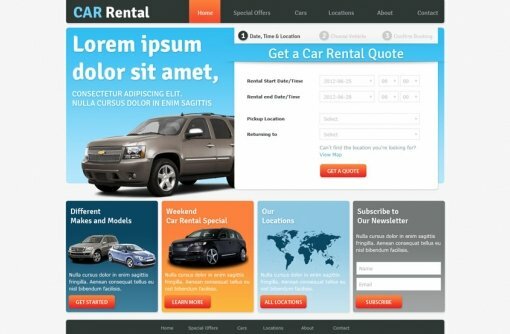 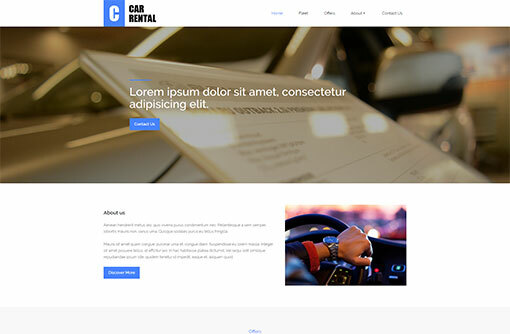 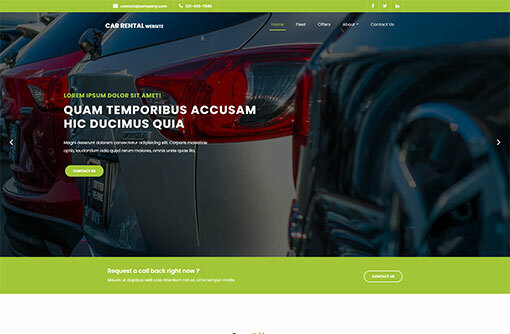 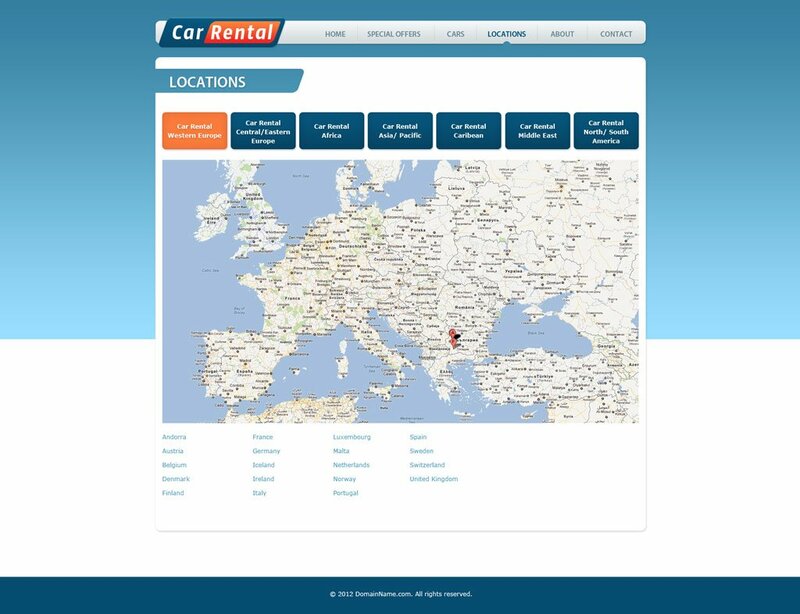 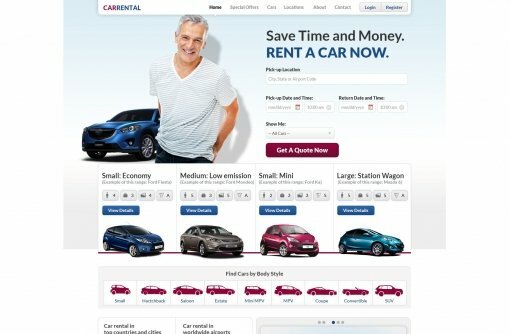 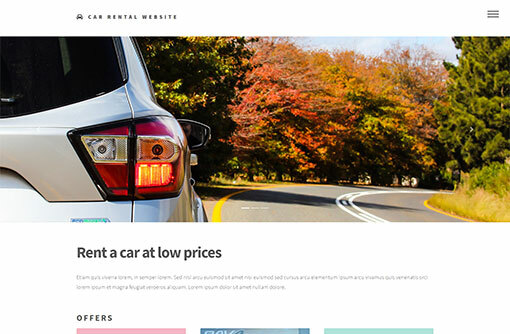 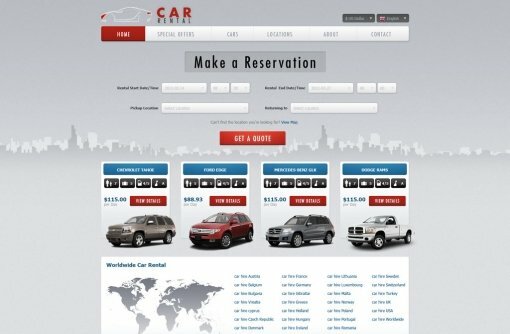 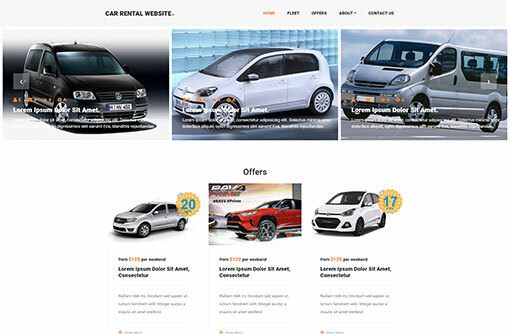 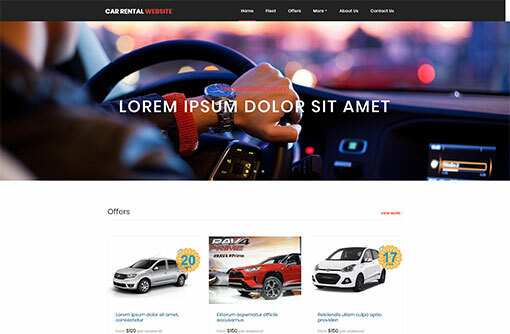 Free Car Rental Website Template is a great solution for car rental companies. 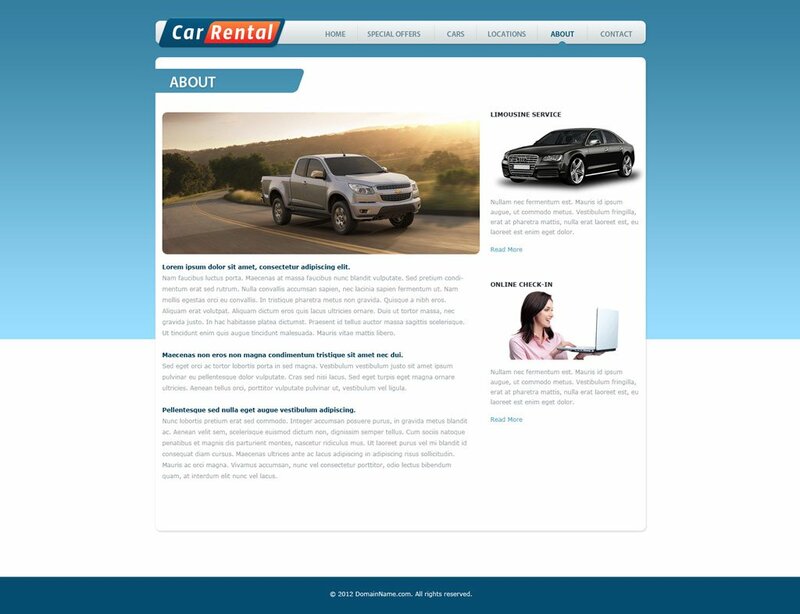 Download our professionally designed car rental template and check also our Car Rental System that will enable online car reservations. 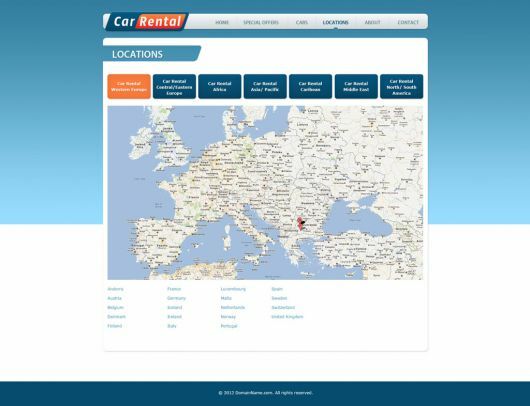 If you need complete car rental website visit www.VEVS.com. 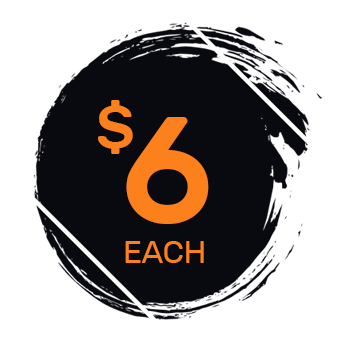 Get a huge collection of PHP scripts in a special bundle! To download Car Rental Website Template for FREE you need to log in to your account. need a car rental system? 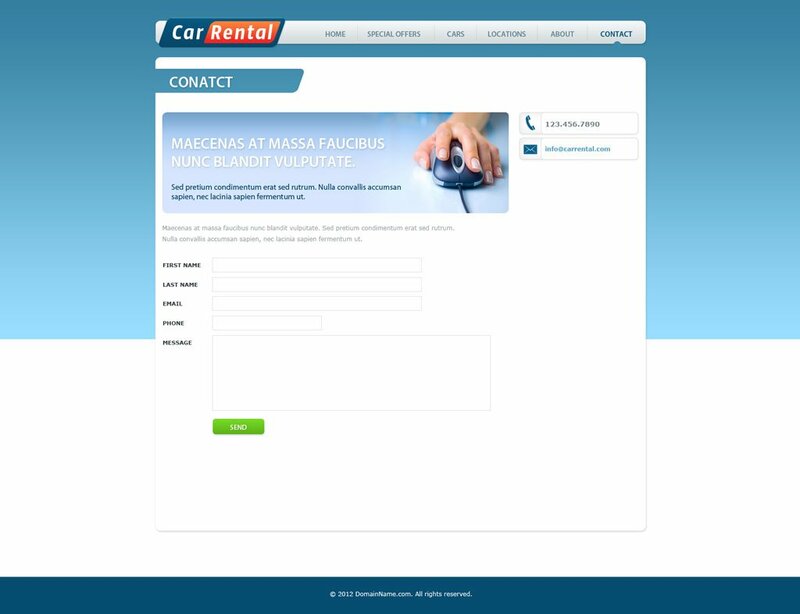 Car rental system which will add booking functionality to your rent-a-car website. 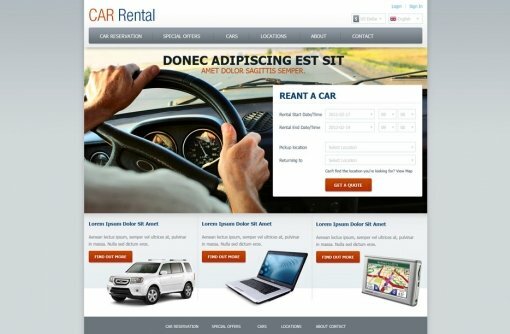 Create your modern rent-a-car website equipped with car rental system and content management system.